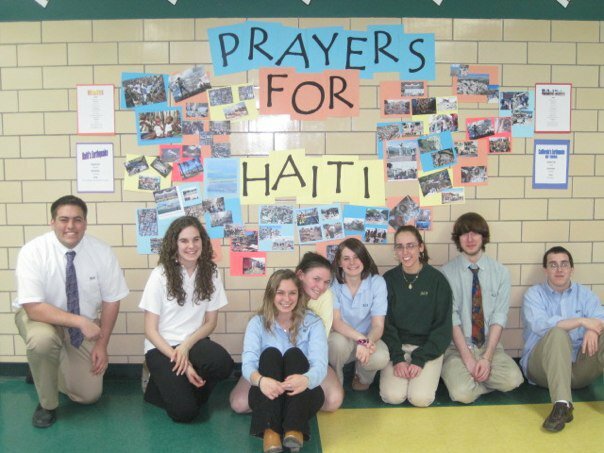 The International Club plans on helping more people in need this school year. 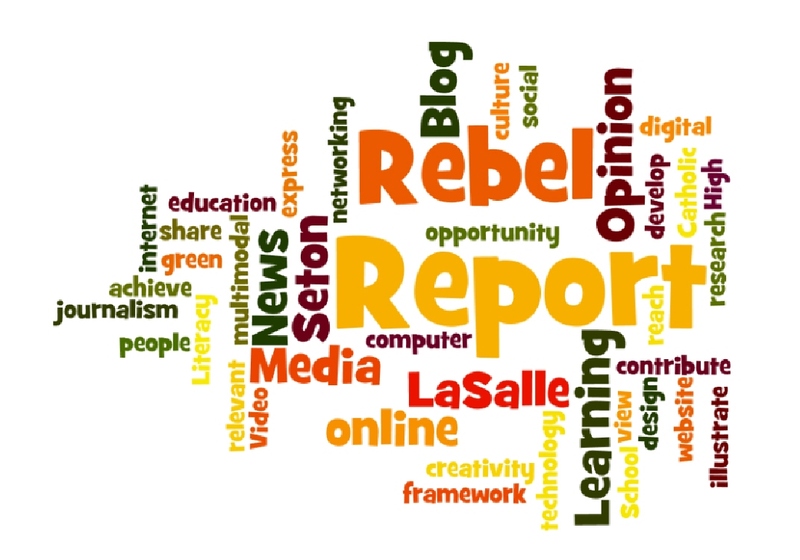 The first Rebel Report meeting for the 2010-2011 school year will be on Thursday, September 2 in the Library at 2:25. All students are welcome and all kinds of ideas are encouraged.